You Need Life Insurance, but How Much? Most Americans agree that they need life insurance coverage, even those who have yet to purchase a policy. As Carl Richards explained in The New York Times, moving forward with a life insurance plan requires careful planning and preparation. Unfortunately, this is the sort of planning that for many of us is uncomfortable. That’s why there are a number of strategies for calculating a rough estimate of how much and what kind of coverage is needed. From there, consumers can turn to a financial professional with life insurance expertise, and enter the conversation with an informed perspective on their needs and options. For many, life insurance is intended to replace lost income in the event of a tragic accident resulting in the death or disability of the one of the household’s financial contributors. As Richards made clear, as soon as someone depends on you financially, life insurance is a must. Before jumping into the fray, it’s important to determine how much coverage you need. Calculating this figure exactly could involve a huge number of factors, but consumers can get a basic idea with some simple needs analysis tips. Richards recommended the “20-20 plan.” To start, the prospective policy holder takes their annual income multiplied by 20. This is the minimum level of coverage that should be bought, primarily for the purpose of supporting children into adulthood. Then, the buyer can take out a 20-year term policy for that amount, insuring them at the most basic level for a minimum cost. 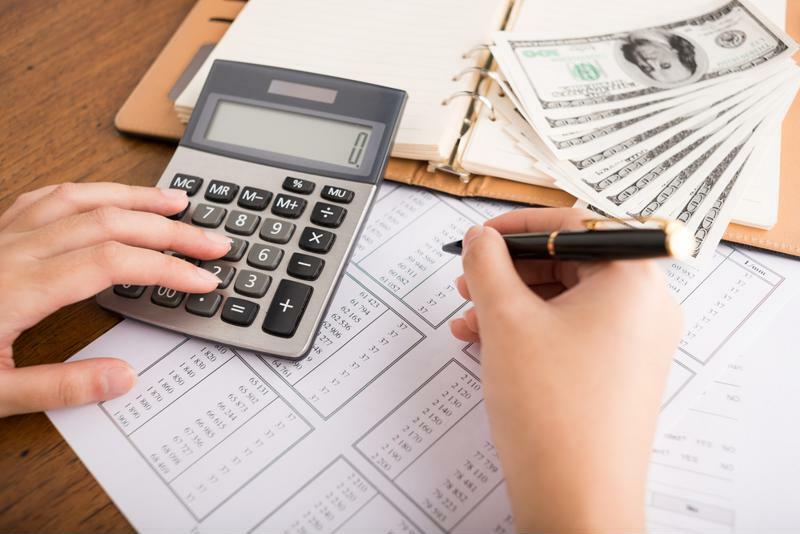 Using your current salary to calculate 20 years of financial need might cover the bare minimum necessities, but it won’t provide the most comprehensive coverage, or even the best value. To come closer to an idea of what level of coverage would work best, you can use other important yet relatively predictable factors in your needs analysis. Future expenses, such as child care, college tuition, funeral service costs, etc. After calculating this number, simply subtract liquid assets. These are things you own that can be easily exchanged for their exact value, or close to it. Cash savings are the most liquid of all assets, but NerdWallet also mentioned other savings funds parents may already have for college tuition or health care, as well as any life insurance policies already in effect. Creating an accurate needs analysis will involve adding up your income, assets and debts. In closing, NerdWallet made clear that a good life insurance policy is more than just any other insurance coverage – it’s an investment in you and your family’s future. Just as with any other significant and important purchase, heads of the household need to consult with each other and ensure the plan fits both of their needs and expectations. A needs analysis provides a great starting point for research into life insurance options, but it’s still just an estimate. Families shouldn’t be alarmed, and are often encouraged, to purchase slightly more coverage than what back-of-the-envelope math calls for. Expenses always rise over time, making them more difficult to predict several years down the line. In addition, it’s always better to be safe than sorry. With the help of a trusted financial professional, shopping for life insurance isn’t the endeavor some expect it to be. Still, it always pays to be prepared. Have Your Clients Thought About Funding A Buy-Sell with Disability Insurance? What Does Innovation Look Like in Life Insurance?